Making the Connection With Soke Haisan Kaleak. Greetings Family and welcome to another edition of Making the Connection With Soke Haisan Kaleak. "Should students of the Martial arts take care of their teacher?" 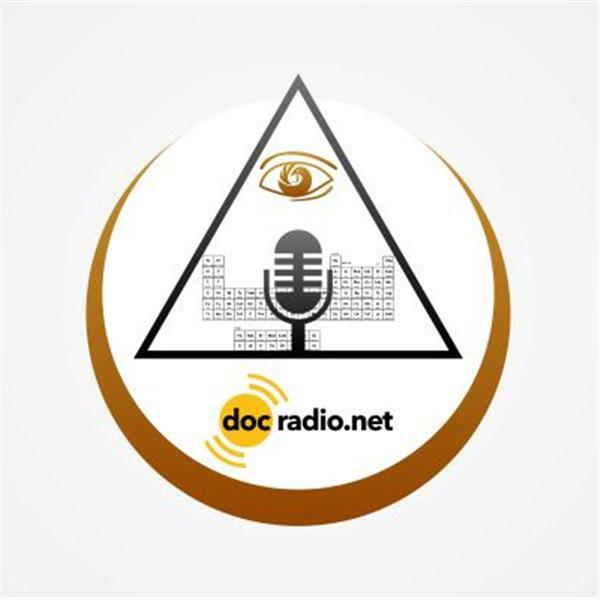 Join the conversation @Docradio.net or call in at 646-716-6825. This Friday 3/24/17 at 8pm.